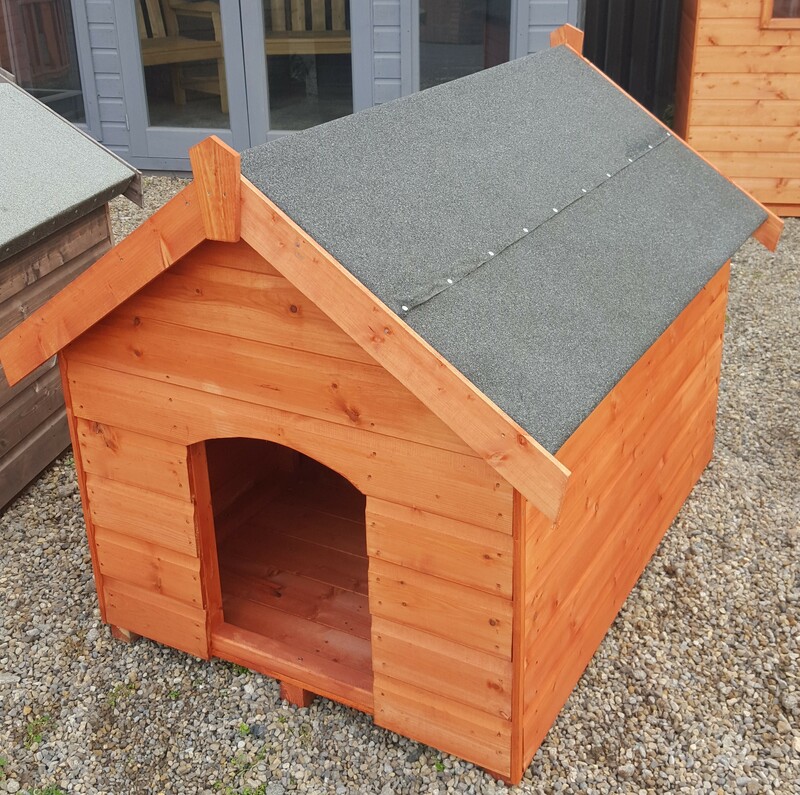 The Woodcraft Wooden Dog Kennel is the perfect outdoor home for your dog. 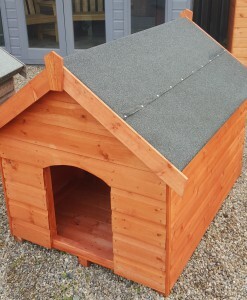 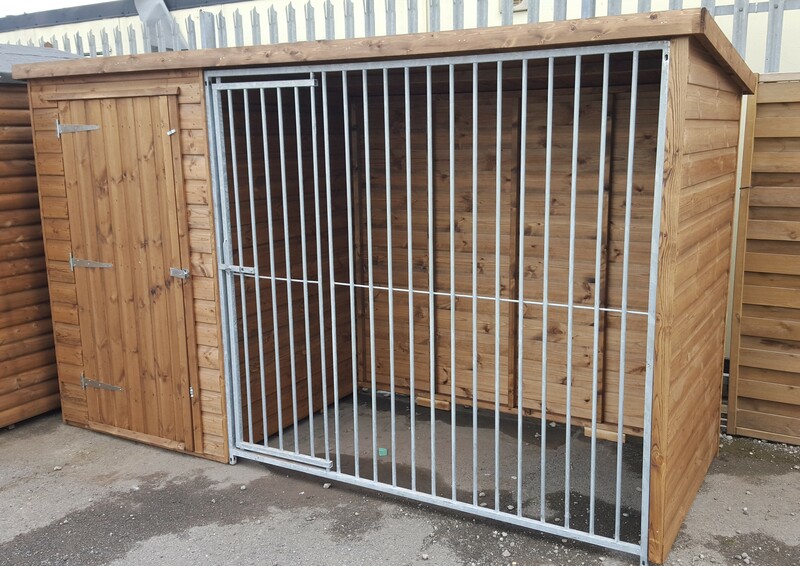 The kennel has a wide sleeping area and a small door to keep the wind and rain out. 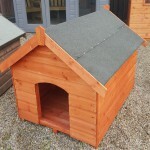 The felt roof adds extra protection against the elements.